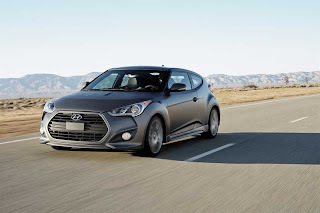 We (and every other car blog) announced yesterday that the upcoming Hyundai Veloster Turbo would start under $20K. Well, we were wrong (as was every other car blog). In all actuality, Hyundai says the Veloster Turbo will cost $21,950 to start, plus $775 freight, so your base price will actually be $22,725. 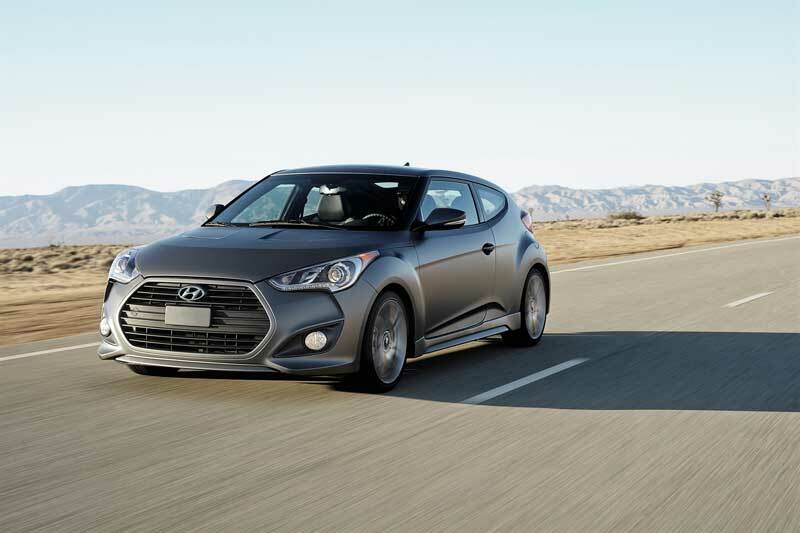 Even at that price the Veloster will be on par with other vehicles that produce 200 hp and drive the front wheels. That's disappointing. I know that the dealers ultimately set the price, but this would've really been a car to write home about if it was available for under the $20k ceiling. At nearly $23k, I'd rather save up another month or two and then buy a BRZ or FR-S with a proper rear-drive configuration.